Finding a reputable law firm in Cape Verde can be a minefield – why not let The International Property Law Centre LLP take the stress out of the legal aspects of your Cape Verdien property purchase. 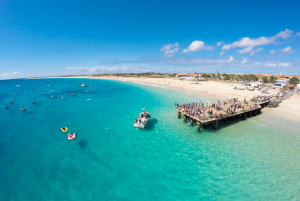 The International Property Law Centre LLP provides specialist Portuguese-speaking lawyers, who are based in the UK and who can help you with your property purchase in Cape Verde, via a step by step guide. Our independent team of solicitors offer a straightforward alternative to the complexity of sourcing legal services overseas, saving you valuable time and money. Why not make the procedure of buying your property in Cape Verde as stress free as possible by instructing The International Property Law Centre LLP to handle your conveyancing. 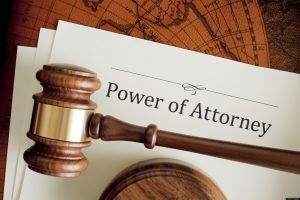 The practice offers not only a comprehensive Cape Verdien conveyancing service, but also assistance in a wide range of legal matters, in your chosen jurisdiction. The northern Barlavento group of Cape Verde includes Santo Antão, São Vicente, Santa Luzia, São Nicolau, Sal, and Boa Vista. The islands are mostly hilly and mountainous, with the land deeply scarred by erosion. The mountains in all these islands are volcanic in origin, in particular, Mount Fogo on Fogo Island which is an active volcano! There are no significant rivers. There are beautiful beaches on these islands and the island of Sal, in particular, with its long white sandy beaches has now become a haven for beach lovers and water sports enthusiasts. The islands are encircled by rugged cliffs and reefs and abundant maritime fauna. The population of Cape Verde islands is approximately 463,000. 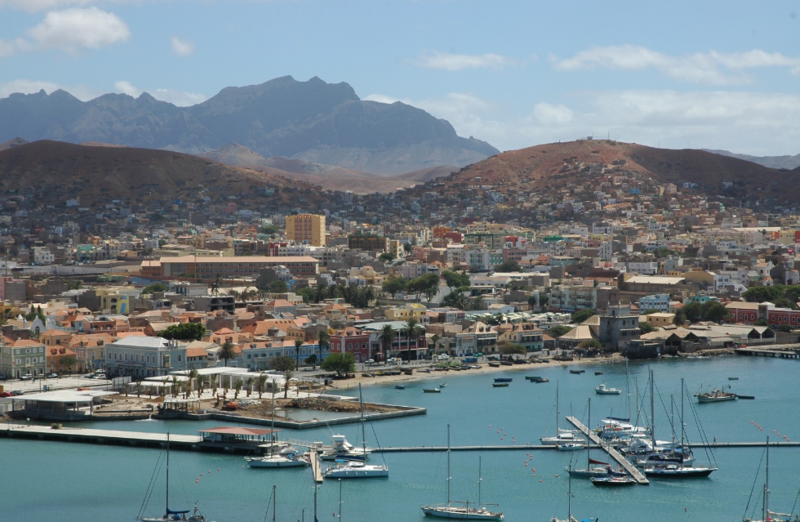 There are many large cities such as Praia, Mindelo, Santa Maria, with Prai also being the Capital. The currency used is called ‘Escudo Cape Verdiano’. Their official language is Portuguese and the local language Crioulo, a blend of Portuguese and West African words, is also widely spoken here. French, English and Spanish are spoken in all the principal towns. The most predominant religion is Catholicism, which is greatly influenced by local beliefs and traditions. There are many industries in Cape Verde such as food and beverages, fish processing, shoes and garments, salt mining, ship repair and their main exports are fuel, shoes, garments, fish, hides. The distinctive music of the islands which has spread overseas due to renowned artist, Cesara Evora, “the barefoot diva”, adds to Cape Verde’s lure. Santa Maria, the main tourist town, which is very near the international airport, is earning its place on the map as being the world’s latest surfing Mecca, drawing windsurfers and kite surfers by the dozen. Cape Verde has exemplary sanitary standards, with no contagious or endemic diseases. Cape Verde has a much more moderate climate than that of its neighbours due to the fact that its tropical climate is tempered by the Northeast winds and the rain. The average temperature here is approximately 26°C.The rainy season is from August-October, and the rainfall is erratic and its extent varies from island to island.